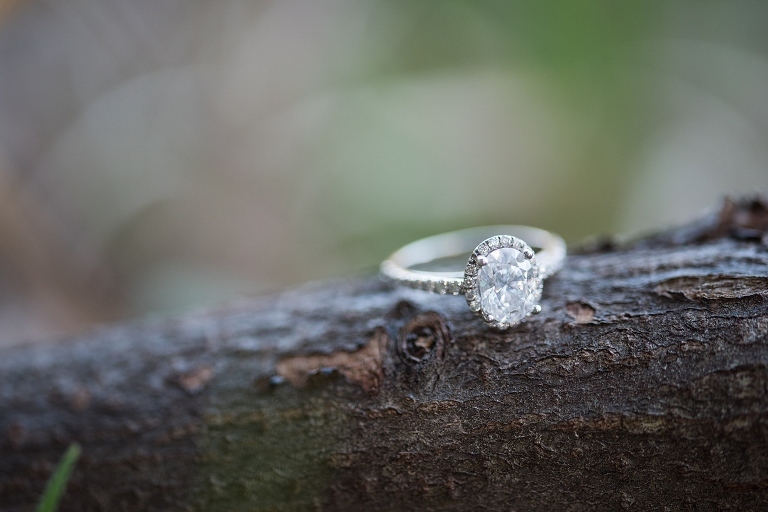 Spring engagement sessions might be my favorite! 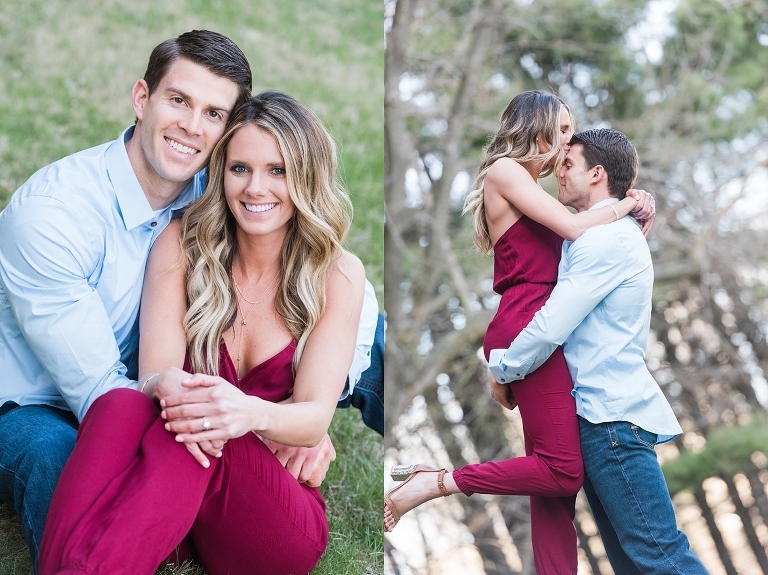 It’s starting to get green, the weather is still cool, and when you have a beautiful setting such as this wonderful park in Iowa City and an equally stunning couple like Jessica and Cody, it comes together so beautifully! From dreamy sunset photos to the girly tulle skirt, this is going down as one of my favorites! 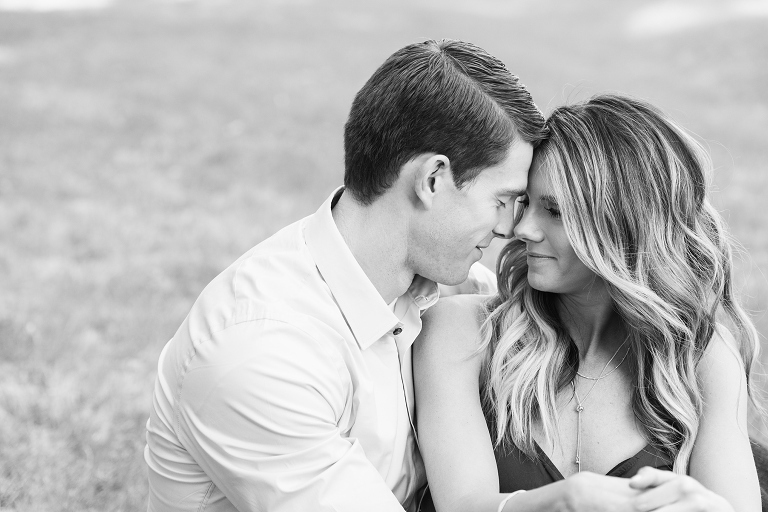 Lots of people ask us what to wear for their engagement session, and I would say if you need advice, look no further than these two! They had the perfect blend of patterns and colors, dressy and casual. It can be tricky, but when you get it right, it’s perfect! I am personally in LOVE with Jessica’s floral dress and the Cody’s classic Oxford. Ending the evening with a dreamy sunset! I know their wedding in October is going to be incredible! Can’t wait to see all of the beautiful moments that Alley captures!